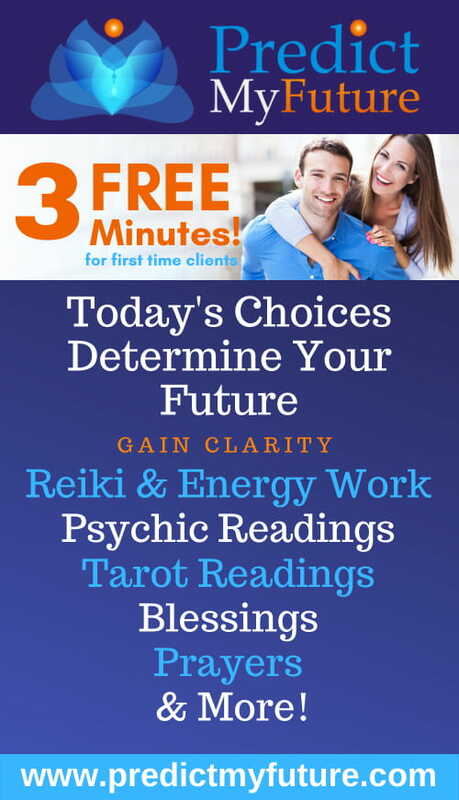 I am advisor Selena, I am a naturally born gifted psychic with 6 years of experience! This isn't something that I picked a book up and studied to do this is something I have been born with and in time I have developed my gift to a point of perfection. I have inherited my spiritual gift from my Swedish/Dutch side of my family. I am a certified love and life coach in Florida,and have help many people globally! and relationships and many have benefited from my years of experience. your higher self to effect change and enhance present circumstances.